On this week's show we're discussing the long-awaited collaboration between Marvel & Sony Studio's and the first official headline appearance of Spider-man in the MCU. There's also Edgar Wright's latest, Baby Driver - which Rob was lucky enough to get into a screening of - and one of the best Netflix movies to date, OKJA. 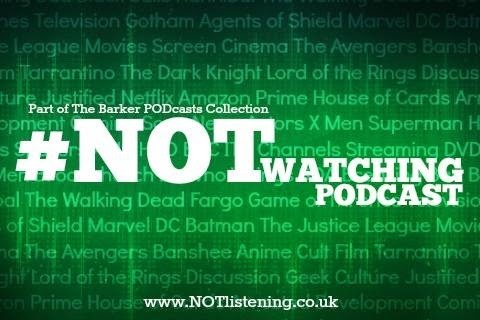 All this & more on another big-screen focussed #NOTwatching Podcast! Listen to "#148: Spider-man: Homecoming, Baby Driver, OKJA & more!" on Spreaker.